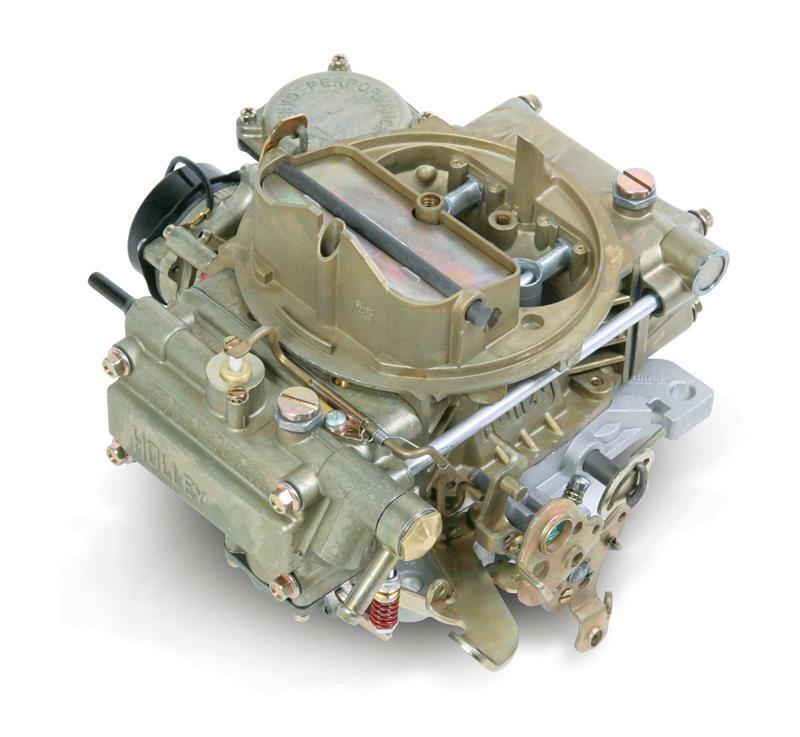 Holley Replacement Carburetors are Engineering to Improve Performance and Keep You Emission Legal. 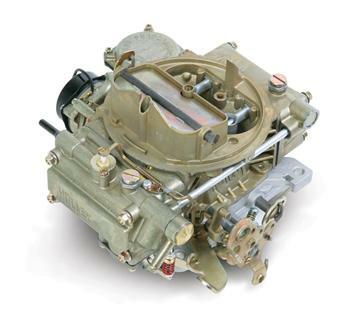 The 0-80450 is a Model 4160 Square Bore designed to fit several applications. See application chart below in tech resources for specific details.